Conference Hotel: We have secured a conference rate for a block of rooms at Hôtel le Cantlie Suites (1110 Sherbrooke West, H3A 1G8), located near the conference location. The rate is $149 per night for Thursday night, May 21st, and $159 per night for Friday May 22nd and Saturday May 23rd, for a double room for one or two people. This rate includes internet. 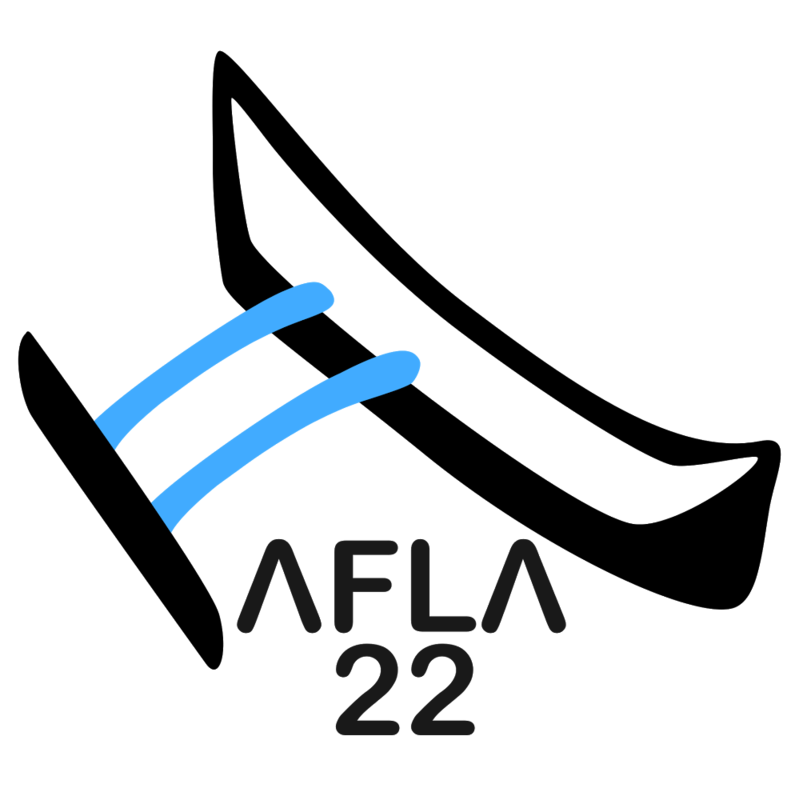 Please call Hotel Cantlie at 1-888-CANTLIE (or internationally: +1-514-842-2000) for the “AFLA” or “Austronesian Formal Linguistics Association” rate. If you would prefer to stay somewhere else, Montréal boasts a wide variety of hotels for every taste, no matter what your age, budget, or needs. Below is a list of hotels and hostels we recommend. Another good option is Airbnb, which offers a wide range of accommodation for all budgets.